Haunted by History Vol. 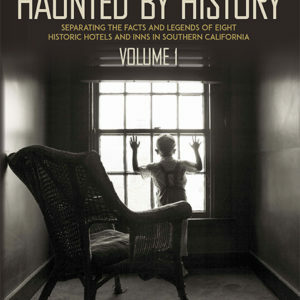 1 by Craig Owens dissects the history of eight Southern California haunted hotels and inns to determine the legitimacy of each hotel’s ghost legends. In addition to his extensive historical research, Owens also tests each of the hotel’s paranormal claims by staging beautiful photographs inside its most haunted areas. Did he and his crew experience paranormal activity during his photo shoots? Are there any forgotten stories or unusual deaths that might have triggered these ghost legends? Read and find out! Haunted by History is more than just a history book! It is a visual and cerebral adventure that explores the known and unknown! 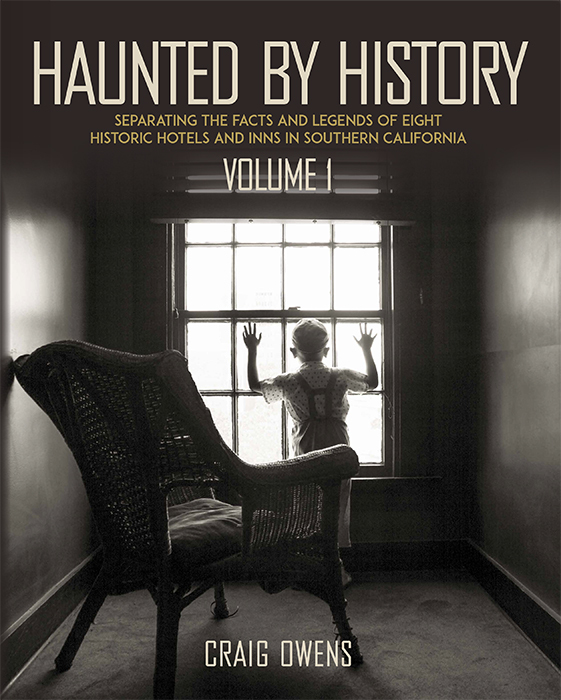 A perfect resource guide for your next paranormal adventure in Southern California! Vol. 1 comes as a soft back and a limited edition hardback (not available in stores). Purchase your personally signed copy here!